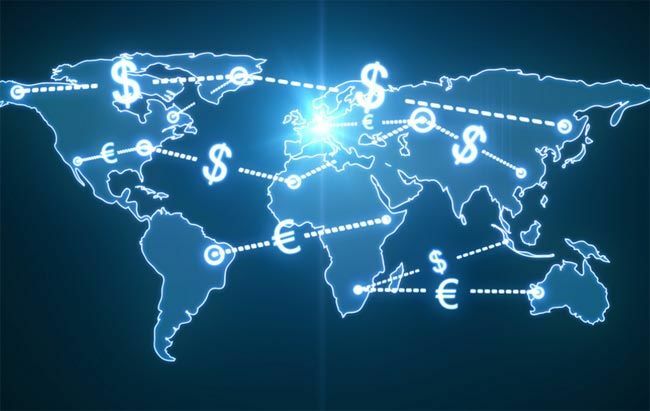 Different wire transfer systems and operators provide a variety of options relative to the immediacy and finality of settlement and the cost, value, and volume of transactions. Central bank wire transfer systems, such as the Federal Reserve’s FedWire system in the United States are more likely to be real time gross settlement (RTGS) systems. RTGS systems provide the quickest availability of funds because they provide immediate “real-time” and final “irrevocable” settlement by posting the gross (complete) entry against electronic accounts of the wire transfer system operator. Find here the complete list of Brokers who accept wire transfer as a mean of payment (deposit/withdraw). Today, there are many different ways to make investments. Apart from financial institutions like banks, asset trading is also a good option for money investment. One of the most famous trading activities is the Foreign Exchange or Forex. This particular asset trading enables you to buy or sell foreign currencies at their current price. One of the benefits of the Forex trading today is that traders can make deposits or withdraw their money with several means of transaction, be it through the internet or through financial offices. Wire transfer is a preferable option when it comes to large transactions, and it is common in Forex trading. For those who want to use this option, the followings are the Forex brokers that accept transactions using wire transfer.